Product prices and availability are accurate as of 2019-04-19 00:28:00 CDT and are subject to change. Any price and availability information displayed on http://www.amazon.com/ at the time of purchase will apply to the purchase of this product. 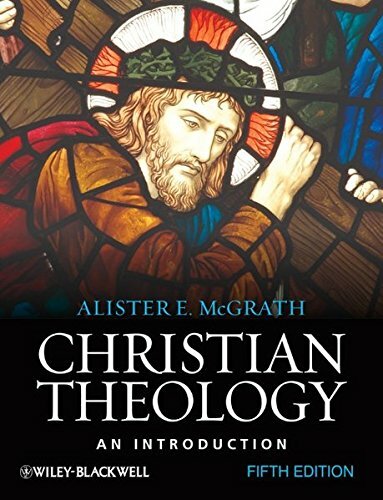 Alister McGrath’s Christian Theology: An Introduction is one of the most internationally-acclaimed and popular Christian theology textbooks in use today. 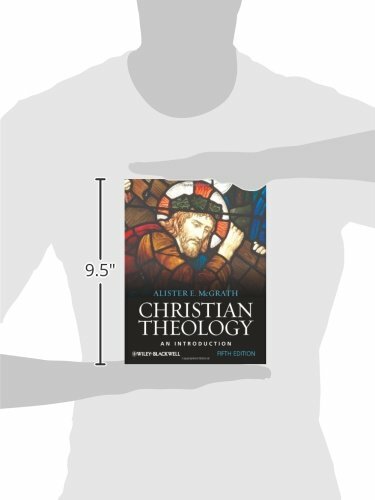 This 5th edition has been completely revised, and now features new and extended material, numerous additional illustrations, and companion resources, ensuring it retains its reputation as the ideal introduction to Christian theology. 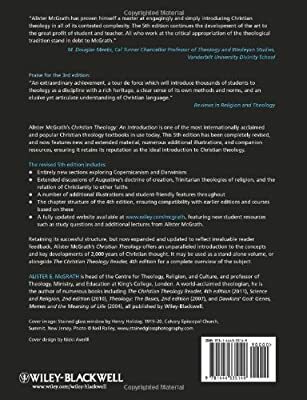 An authoritative exploration of the history of Christian theology from the Patristic period to present-day developments. An ideal introduction to the history, sources & methods, and key figures of Christian thought. An engaging introduction to core topics of Christianity discussing them in relation to the Bible and key theologians. This classic text introduces the central ideas and developments of the European Reformations to readers of history and theology.